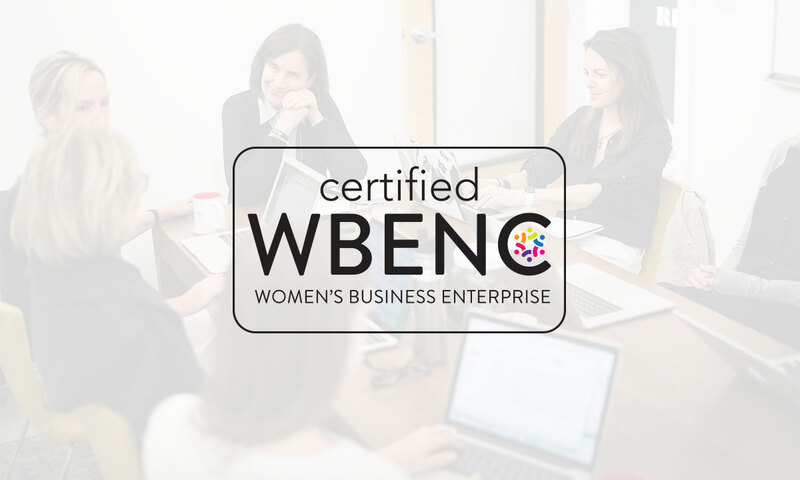 The Women’s Business Enterprise National Council (WBENC) is the largest certifier of women-owned businesses nationwide. Their mission is to fuel economic growth by identifying, certifying, and supporting women-owned businesses. Only — for Redbird — “at least” is an understatement. In reality, Redbird has four strong women at the helm: Susan Gates (CEO and Founding Partner), Amy Rappaport (COO and Founding Partner), Jenna Briand (Chief Creative Officer and Partner), and Miriam Bookey (Chief Strategy Officer and Partner). We know that we’re a rare find, and we’re proud of our roots. Now, thanks to the WBENC, we can say that we’re proud of the company we keep, too. Thanks for welcoming our talented team of women and men to the ranks.